prices have dropped 70% since the start of 2018, but more adoption of the crypto coin could help prices climb. 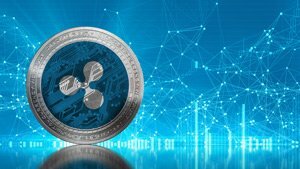 According to CCN.com, Ripple CEO Brad Garlinghouse expects dozens of banks to use XRP by the end of 2019 because of its superior transaction speed and low costs. Recently, investor Craig Cobb, owner of TraderCobb.com, projected that XRP prices would reach $1.20 by the end of 2018. From today's (June 5) price of $0.68, that could be a potential profit of 76.47%. From today's prices of $7,632.94, he expects BTC prices could climb to $100,000. Noted short-selling hedge fund manager Jim Chanos has taken a strong stance against Bitcoin. Chanos, who predicted the demise of Enron at the start of the century, said in an interview with Bloomberg that food- or government-backed currencies are better alternatives to Bitcoin during a financial crisis. He also argued that public interest in Bitcoin over the last year has been part of a "fraud cycle." During the interview, Chanos dismissed Bitcoin, saying it "is simply a security speculation game masquerading as a technological breakthrough in monetary policy." 99Bitcoins.com provided an interesting analysis of financial media obituaries for the world's largest cryptocurrency. According to the analysis, Bitcoin has now "died" for the 300th time. Its most recent death was chronicled in an "obituary" from Forbes. The 300th "Bitcoin is dead" story argued that the significant energy resources required for mining Bitcoin will fuel its demise. In 2018 alone, Bitcoin has "died" 62 times. These notable death predictions included comments from Warren Buffett and Bank of England Gov. Mark Carney. 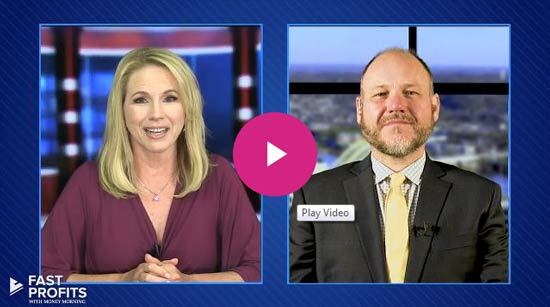 Money Morning Defense and Tech Specialist – and cryptocurrency expert – Michael Robinson has put together a special report on a unique strategy that could help you pocket one windfall after another not just on Bitcoin, but on all the cryptos he's following now.